UK RnB/Soul singer-songwriter Link Lewis has just unveiled his brand new single Am I In, a captivating piece of Contemporary R&B. I am really enjoying this slow-jam and how his smooth vocals flow effortlessly over the infectious instrumental. 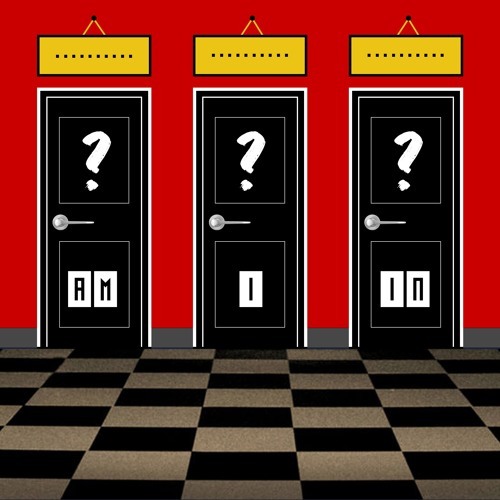 Am I In is a mellow piece packed with smoky beats, velvety vocals and a great mix of jazzy sax paired with atmospheric electronica and mellow beats. It's a great song for a chillout weekend and you can stream it below! I’m sure plenty of people will find Am I In relatable. It’s about attraction and curiosity, that difficult decision - deciding whether to cross the line of friendship to see if a deeper connection exists. I’m really happy I could bring the sax into this song. I think it really adds a groove and atmosphere to the sound. I’m a multi-instrumentalist so it’s cool to get all of the instruments I play in a single track. I love layering my vocals in the studio and playing around with different harmonies. I’ve been listening to a lot of Lauryn Hill and D’angelo so it’s kind of hard not to take inspiration from them vocally.